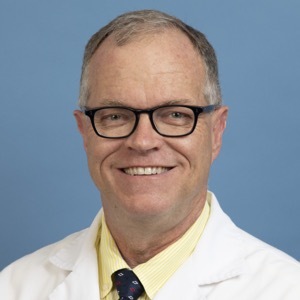 Dr. Greg Hendey is a Professor of Clinical Emergency Medicine at the David Geffen School of Medicine at UCLA and the Chair of the Department of Emergency Medicine. He provides academic oversight at the multiple UCLA affiliated sites, including Ronald Reagan UCLA (Westwood), Santa Monica UCLA, Harbor UCLA (Torrance), Olive View UCLA (Sylmar), and the VA West Los Angeles Medical Center. 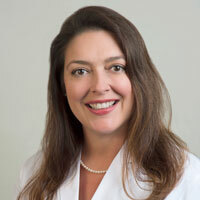 Dr. Lynne McCullough is a Clinical Professor of Emergency Medicine at the David Geffen School of Medicine at UCLA and the Medical Director for the Saperstein Emergency Department in the Ronald Reagan UCLA Medical Center in Westwood. She is board certified in Emergency Medicine, and continues to care for patients in the Emergency Department, while teaching medical students and residents.